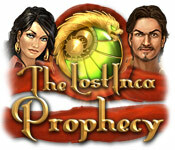 Help Acua prevent a devastating prophecy from occurring, and save the Inca civilization, in this exciting Match 3 game!Help Acua save the Inca civilization!Acua has been having vivid dreams of the New World, and wakes up to find she has drawn a map of a place she has never been to! 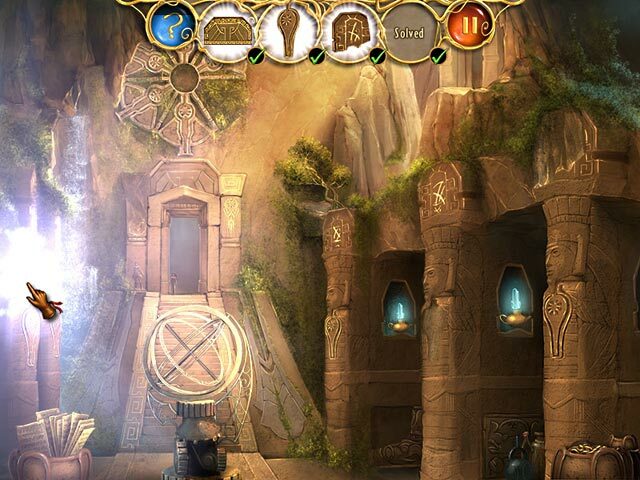 Travel to the New World and help Acua prevent a devastating prophecy from occurring, restore demolished temples, and save the Inca civilization! 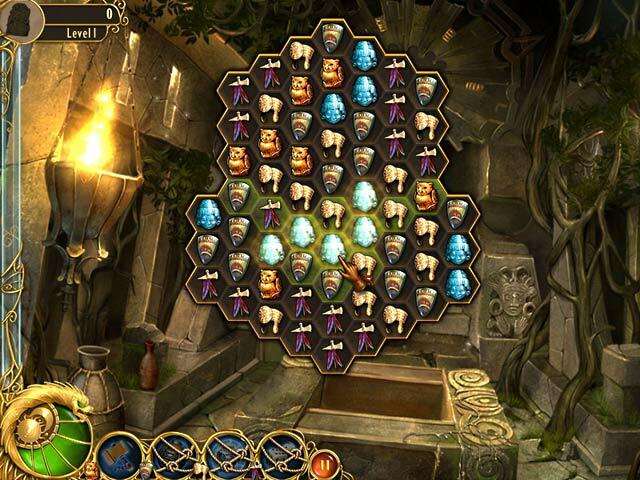 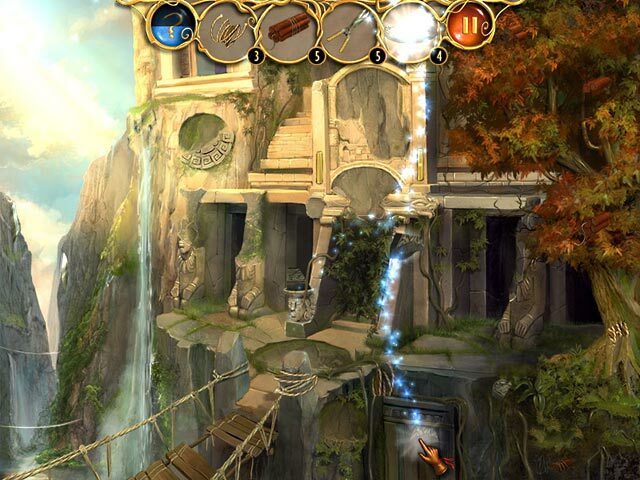 The Lost Inca Prophecy can only be deciphered and understood using your Match 3 skills, and by following Acua`s mysterious dreams!